Just called and learned that the experience ends in November. We’re so disappointed because we’re visiting in early December. We really hope it returns. We’d love to capture our little princess’ image before she’s all grown up. 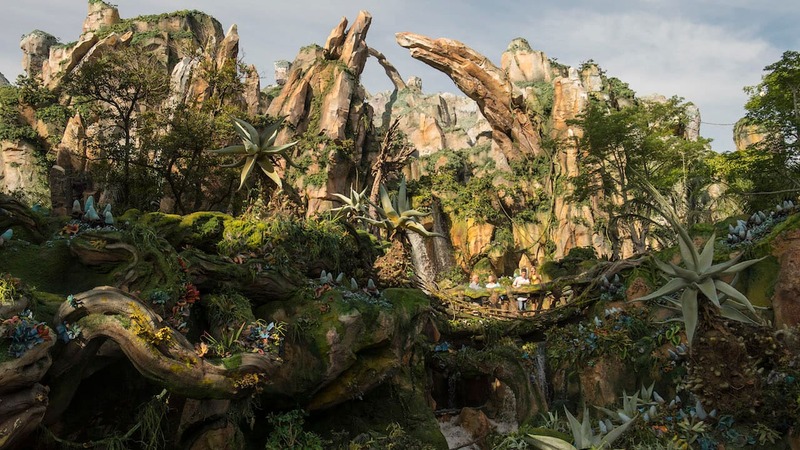 Any chance this will be coming to DL? We are WDW vets but our next trip is out west and are afraid we’ll miss this if it’s not extended at WDW. Thanks! PLEASE extend! (At least until FEB This will be a hit if extended. Please who do I need to write or call to make this permanent? Will they ever have a Prince opportunity? Why only 3-12 year olds? I know some older girls who would love to have a princess figurine of themselves. Hi Brooke – The age limit for this experience matches the current age limit for the Bibbidi Bobbidi Boutique experience also found at the World of Disney. If you click on the link in the second line that says “first look at the experience” there is a quite bit more information! Has the time frames, cost, etc. We’re going for “Christmas” late November, and this would be a perfect gift for my 3 year old! Is there somewhere we can find more detailed information on this? How long it takes, prices, etc. My little Princess would love this! What are the prices for this? 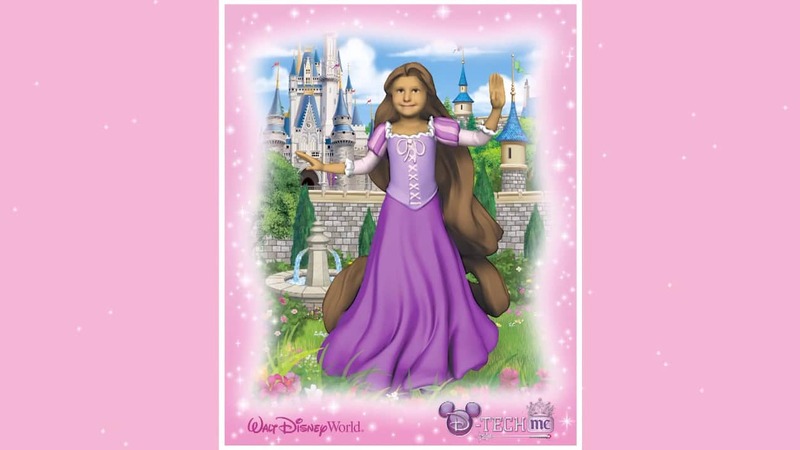 I’m sure your little princess would love the D-Tech Me Princess experience! The experience is $99.95 plus tax and shipping.